Moms love to share advice and get together with other moms. CafeMom has over 8 million moms using their online community to do just that. 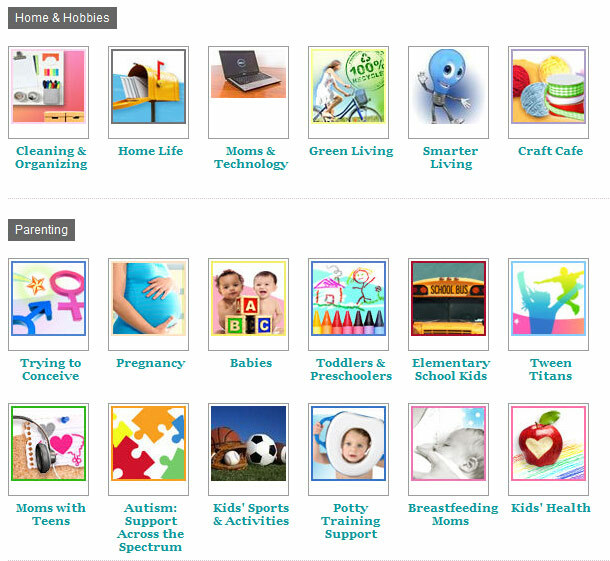 with over 140 million page views per month the CafeMom online community provides a social network and a news portal. 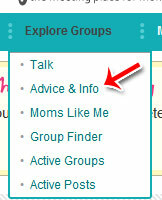 The website’s primary focus revolves around groups, where moms can meet one another and discuss parenting topics. However, CafeMom also features its own content blog, “The Stir,” containing all kinds of news and entertainment topics for moms. Here’s a virtual tour of CafeMom and its various features. Getting Started To get the most out of CafeMom, you’ll need to create an account. Your account allows you to join groups, get notifications of new topics and share information about yourself and your family. Click “Join for Free” to start the account creation process. 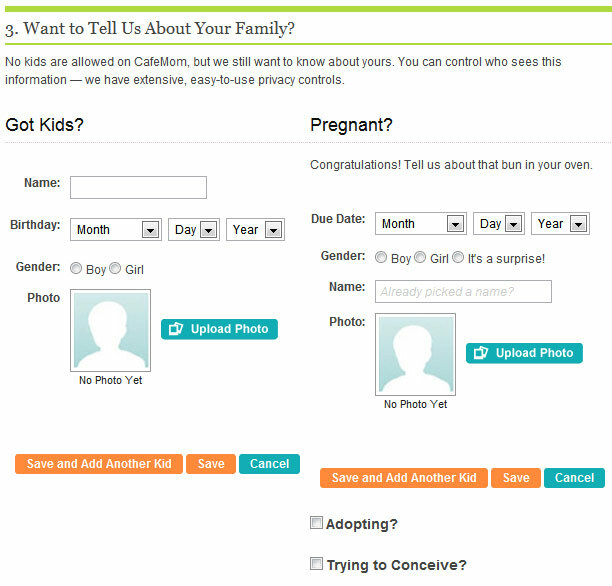 Once you’ve filled in your basic information, you’ll have the opportunity to upload your photo. 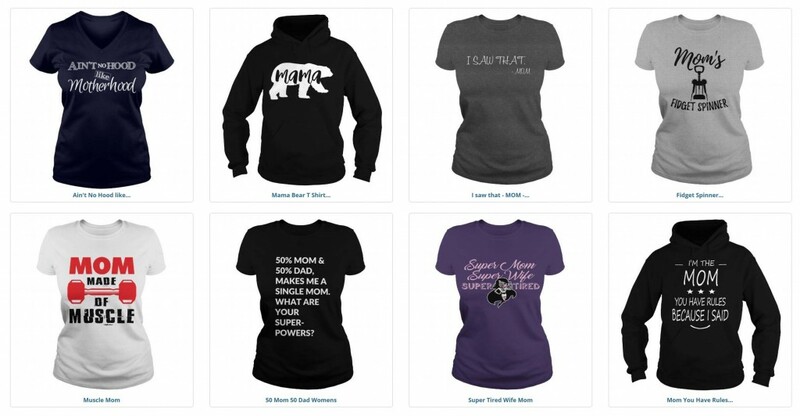 Having a photo on the site allows other moms to recognize you more easily. 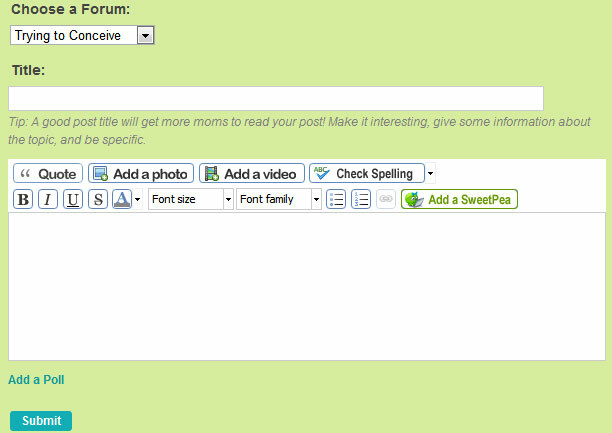 Once you’ve uploaded your photo, you can share some information about your family with the CafeMom community. Under the “Explore Groups,” you have several different options for finding new groups. Pick one. You’ll be presented with a large assortment of different groups you can explore. Click on any group to see what the group has to offer. Take a look at the discussions going on in the various groups. If you like what you see, you can join the group. 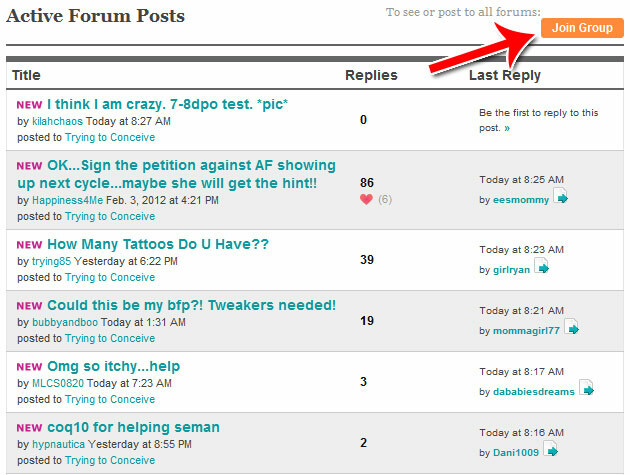 Joining a group allows you to post to the group, as well as receive email notifications from the group. You can choose to enable or disable notifications when you join a group. To post to a group, click the “Add a Post” button. You’ll be taken to an easy to use text editor, where you can write your post. You can also add photos and videos to your post. If you have a specific question, one of the best ways to find the answer is to just search the group. Chances are, you weren’t the only one with that question. The Stir is CafeMom’s online blog, with all kinds of newsy and fun content for moms. It’s not just about parenting, but it’s definitely catered to moms. 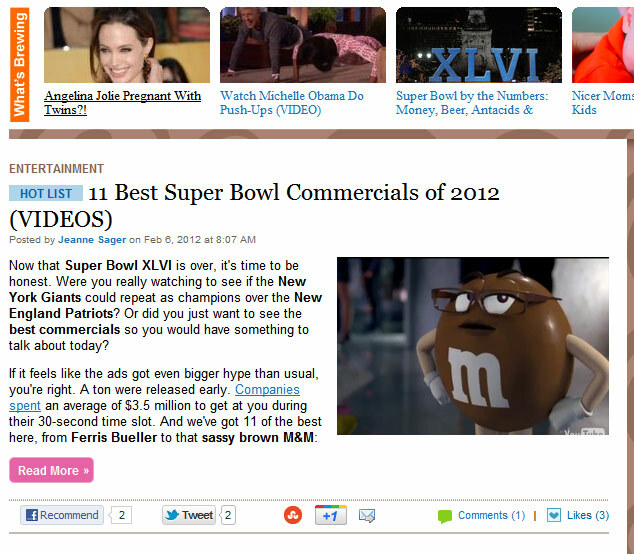 To access The Stir, click “The Stir” in the top navigation bar. You’ll be presented with a range of different stories in the top and side navigation bars. Synopsis for stories will also appear in the front page. Want to receive stories from The Stir? You can subscribe via email, RSS or Facebook. Need some distraction from the stresses of parenting? 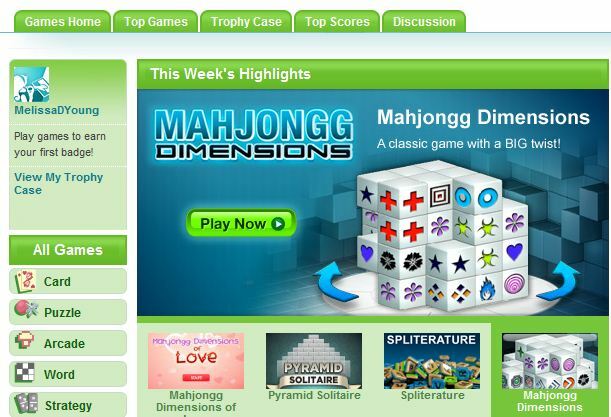 Try one of CafeMom’s many free games. Earn points and badges for playing and move up through the ranks! 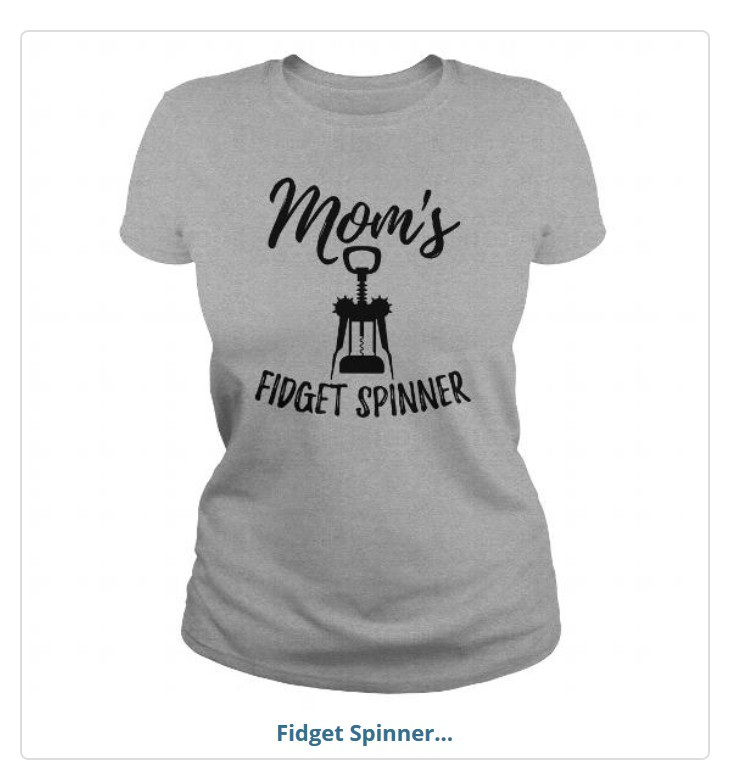 These are some of the many cool features that CafeMom has to offer. If you’re a mother, CafeMom can help you find support and get answers to your questions. Best of all, creating an account and using the website is completely free!